The DCG NDA School Integrated Program (NDA SIP) has become one of the most sought after courses for NDA aspirants as it reduces stress of going to two places NDA with school after 10th class & Defence institute . 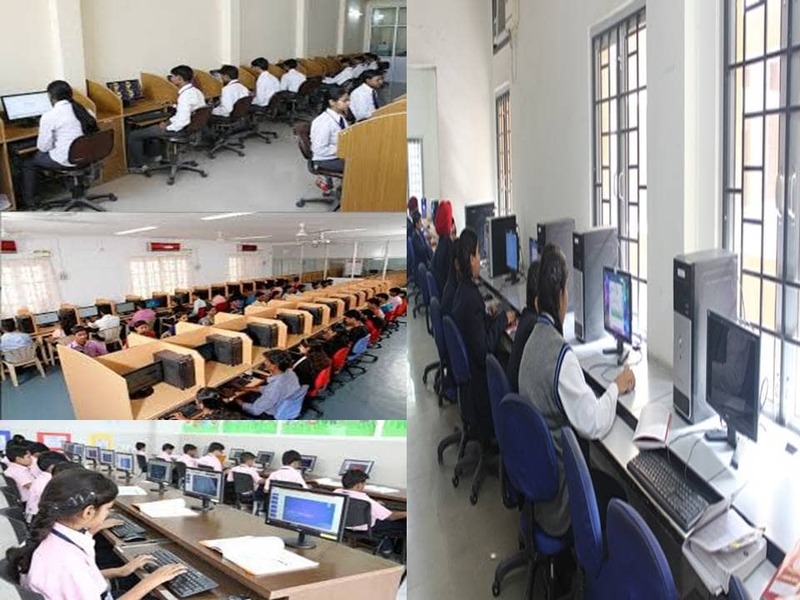 The entire teaching & preparation takes place in the school and that too within the school timings. The results of the course have been very heartening and bear testimony to DCG’s commitment to giving the best possible guidance and learning environment to its students both in board & defence competitive exams. All Classes in NDA SIP are conducted by a team of highly experienced faculty members & retired defence officers who teach & train under the guidance of Defence Career Group. 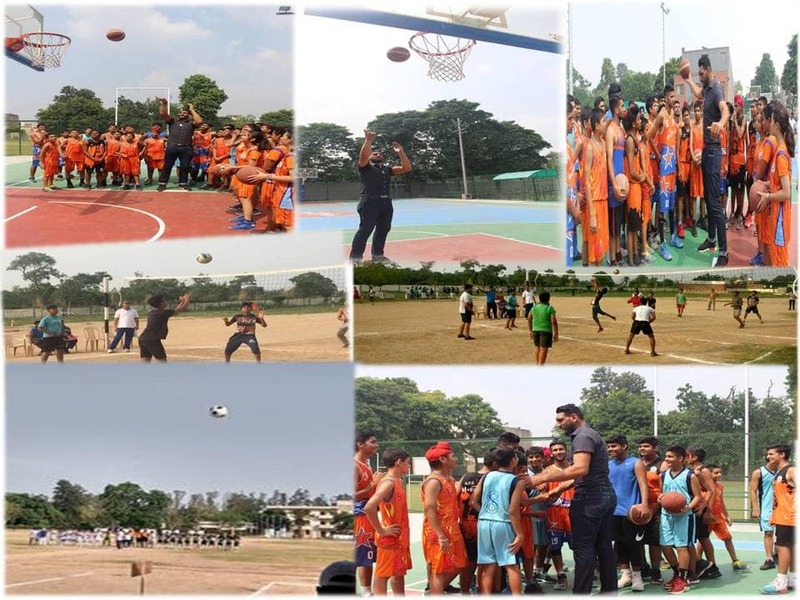 NDA SIP (School Integrated Program) is a two year classroom programme for NDA With School , NDA After 10th and NDA with 11th, NDA With 12th students . 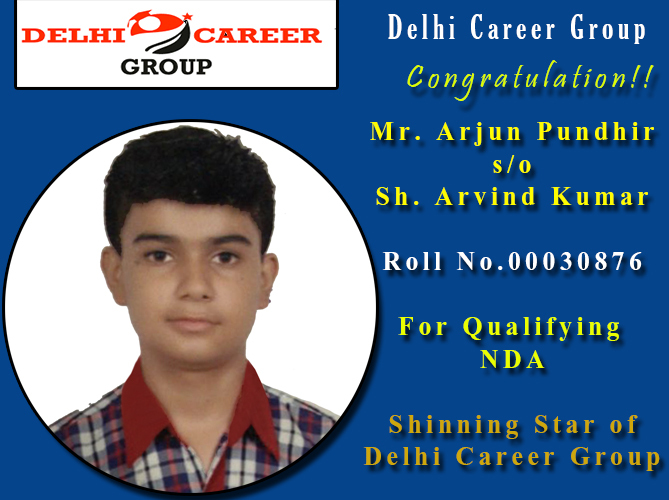 Admission in this programme is strictly through DCG talent hunt admission test only. 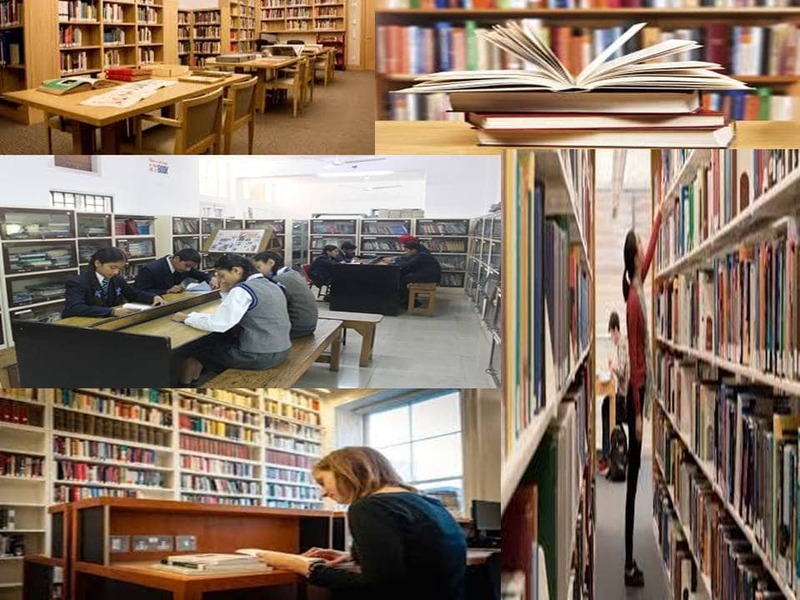 In this course students are taught for two years class XI and class XII with Non-Med (Physics, Chemistry, Mathematics, English, Physical Education subjects) only, during which we prepare them for NDA Written, Physical, Board exams and SSB interviews. Students with good academic performance are also prepared for Olympiads & Engineering (JEE Main & Advance) entrance exams simultaneously. In board exams DCG aim our students to score more than 85% marks in Physics, Chemistry & Mathematics which enables them to appear directly for Technical Entry Scheme TES-SSB interview. In class XI students are taught Physics, Chemistry and Mathematics besides a weekly class dedicated to Personality Development & communication skills. Regular Psychology classes are also conducted to prepare them for SSB interview. In class XII besides Physics, Chemistry & Mathematics students are taught English, General awareness and Science as per syllabus prescribed by UPSC until NDA written exam is concluded. After written exam focus again shifts to Board exam, SSB interview and preparation for JEE (Main & Advance). We are working on the concept that “The true education is not merely teaching but extracting the best from the learner’s mind”. Weekly tests are conducted to monitor the academic performance and growth of the student. Today, aiming for the unachievable and continuously raising the bar has become a part of the DCG. Excellence in NDA : Emphasis on making the students imbibe the fundamental concepts of Physics, Chemistry, Mathematics, GK, English and on sharpening their analytical skills and parallel thinking process which makes them capable of creatively resolving complex and tricky problems by mere application of basic concepts for a quantum jump in their performance in NDA Preparation after 10th . Each student has the right strategy for himself /herself for TIME MANAGEMENT to ensure optimum output. This enables the students to excel not only in NDA but also in XII Board Exams. Advertisement inviting applications from candidates will be published in all leading newspapers in Jan. Entrance test to be held in March & April. Candidates who do well in the academic merit list will be called for an interview on same Day. Prospective candidates are advised to keep themselves in good physical condition by following a suitable fitness routine. For More Information about NDA please visit our NDA Coaching page.